Is Abduction Becoming a Tool for Turkish Foreign Policy Under President Erdogan? Alessio Tardivo is a contributing editor at Vocal Europe. Turkish foreign policy appears to become increasingly aggressive. Despite the growing concerns echoed by her Western friends and allies, Ankara seems to act with a modus operandi inspired by the ruthless Moscow of the early 2000s rather than what the current times are suggesting. 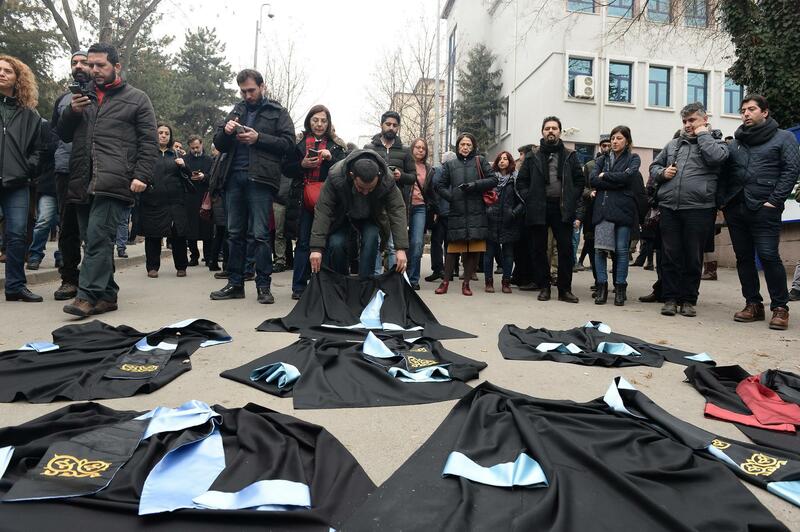 As the national currency struggles and the international alliances seem to waver, Ankara is not afraid of a hard attitude in foreign policy, as the growing numbers of alleged abductions manifest themselves continuously. 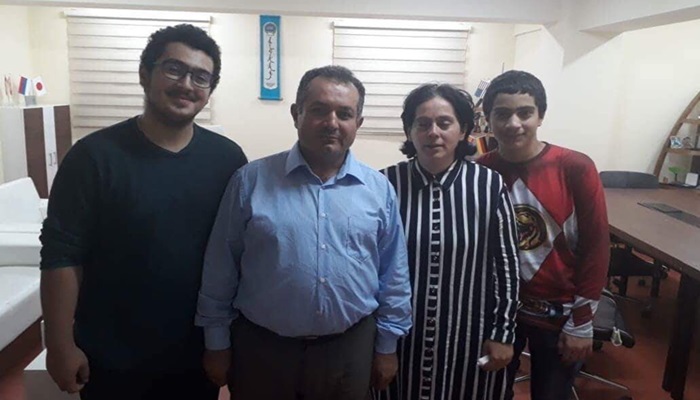 The last case of illegal abductions believed to be orchestrated by Ankara in a foreign country is the one regarding Veysel Akçay, who is an educator living for more than 20 years in Mongolia where he coordinates a network of private schools across the country. On 27th of July 2018, Veysel Akçay was abducted by unidentified figures while going to school, as international media reported. On the very same day afternoon a private plane, which is believed to be the same jet with which the Turkish secret service allegedly abducted the Turkish teachers from Kazakhstan, landed at Chinggis Khaan International Airport in Ulaanbaatar, Mongolian capital city. The jet was reportedly sent by the Turkish secret service to take Veysel Akçay back to Turkey! Veysel Akçay, who was awarded in 2014 of the meritorious service medal by the Mongolian government, a commendation given to a particularly worthy individual by the Prime Minister of Mongolia, experienced the same path with many Turkish educators following the 15th of July 2016. However, the abduction attempt failed as the Mongolian authorities did not allow the illegal extradition of Veysel Akçay to Turkey. The Turkish educator, Veysel Akcay (Center), and members of his family, Ulaanbaatar, July 2018. 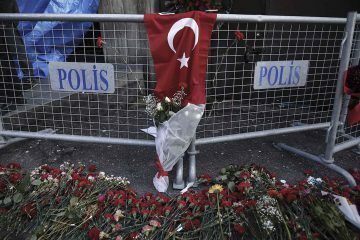 The crackdown that the Erdoğan Administration puts into practice following the attempted coup in July 2016, brought tremendously heavy consequences to a particular segment of the Turkish society. Since Erdoğan Administration held the Gulen movement – led by Turkish cleric Fetullah Gülen, responsible for the failed coup, the collective punishment against thousands of individuals allegedly linked to this group keeps increasingly continuing. Veysel Akçay was blacklisted by Ankara due to his position as being the coordinator of the private schools, named Empathy Schools, which are associated to Gulen Movement in Mongolia. Apparently, his life has changed immensely following the failed coup, although his involvement or non-involvement has not been questioned on any legal basis and has not been so far proved by any court. Since 2016 the Turkish government has been pressing the Mongolian authorities to move Empathy Schools’ management under Maarif Foundation. 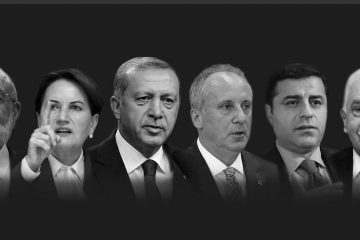 Many pundits argue that Turkey’s President Erdoğan created Maarif Foundation as a giant educational foundation, financed by public money, to promote his political Islamist ideology abroad through educational institutions that have been seized from members of the Gülen movement. Accordingly, the controversial Maarif Foundation has reportedly seized 76 overseas schools affiliated with the Gülen movement. According to a recent report, the Maarif Foundation has made contact with officials from 83 countries so far and appointed directors in 39 of them. 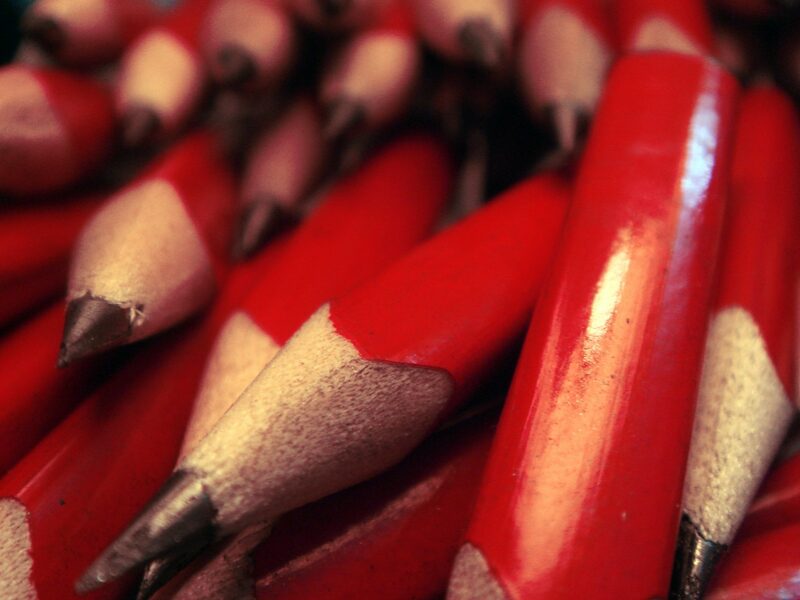 It recently opened 32 new schools in 11 countries, including Afghanistan, Bosnia and Herzegovina, Macedonia, Sierra Leone and the US, where 1,127 youngsters are studying. In that regard, Mongolia has been amongst those countries frequently visited by Turkish figures since the establishment of the Maarif Foundation. According to several media coverages, the Turkish ambassador to Ulaanbaatar offered bribe as compensation to Mongolia for the seizure of Empathy schools and extradition of its teachers. The offer was rejected by the Mongolian authorities but the pressure from Ankara has increased during the visit by former Turkish Prime Minister Binali Yildirim to Ulaanbaatar in April this year, where he allegedly proposed to link Empathy schools with terrorist organizations, thus making teachers a target for some of Erdoğan’s supporters in Mongolia. The escalation reached its peak July 2018 when Veysel Akçay’s abductors were stopped thanks to his family and supporters, who gathered at the airport in order to prevent the Turkish jet from taking off. Although, Veysel Akçay could not have been taken to Turkey, Mongolian prosecutors banned him from leaving the country without a “reasonable reason’’, which confirms that Erdoğan Administration hasn’t yet given up with its aim related to Veysel Akçay. The situation that Veysel Akçay has been experiencing is indeed one of last cases of Turkish nationals who face such a massive human rights violations, since Ankara is not unfamiliar with addressing issues of political dissidents with illegal abductions. However, the persistence on this means by the Turkish government and the variety of countries within which it is implemented in practice, regardless of the reporting of such events from human rights organizations, leads to the questions whether something is changing in Turkish foreign policy under Erdoğan Administration. Since the failed coup, reports show that Ankara abducted or tried to abduct Turkish citizens from at least 18 countries, of which the known ones are Kosovo, Ukraine, Azerbaijan, Georgia, Afghanistan, Pakistan, Malaysia, Gabon, Sudan, South Africa the already cited Kazakhstan and Mongolia and the borderline case of Bulgaria. From the Turkish government’s perspective, the use of such a practice would have a double-purpose: not only it could be useful for solving the issue of the so-called ‘traitors’ swiftly and in a relative silence but would also provide a breeding ground for closer ties with authoritarian regimes outside Ankara’s traditional sphere of influence. Although, it is solely up to each sovereign country to investigate whether such a tool has been used within its borders and eventually distance themselves from such serious human rights violations, European political leaders and diplomats have been unfortunately reluctant, if not failed, to address this sensitive matter concretely and effectively. 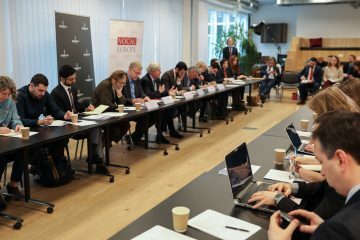 PANEL — Can the European Union Remain Connected to Turkey?